Hatfield, PA - January 31, 2012 - Young Angry Birds fans will soon be able to build and play with characters from their favorite App with new licensed building toys by K'NEX®. Rovio, the creator of the globally successful Angry Birds franchise, and K'NEX, the only US Construction toy company focused on Building Worlds Kids Love™, are pleased to announce this new partnership to create a line of building toys inspired by Angry Birds. The relationship combines the award-winning K'NEX building system with beloved Angry Birds characters, bringing them from the smartphone to the construction aisle for the first time. With more than 600 million downloads, Angry Birds is the #1 mobile game worldwide and appeals to male and female audiences across multiple age ranges. BEVERLY HILLS, Calif. -- January 30, 2012 -- Relativity Media has partnered with global branded play company Hasbro, Inc. to develop and produce a live-action tent-pole film based on Stretch Armstrong, the iconic action hero figure launched in the 1970s, it was announced today by Relativity's Co-President, Tucker Tooley and Hasbro's President and CEO, Brian Goldner. Relativity will be the domestic distributor and will release the film internationally through its network of foreign output partners. The film is targeted for an April 11, 2014 release date. The film will be produced by Relativity's CEO, Ryan Kavanaugh (The Fighter), Hasbro's Goldner (Transformers) and Bennett Schneir, Senior Vice President and Managing Director, Motion Pictures (Battleship). Tooley (Immortals) will serve as executive producer. EXCLUSIVE Over-Run and Shattered Glass Drift available for Pre-order early this week! Fort Worth, TX - January 30, 2012 - Fun Publications, Inc., licensee for Hasbro's official Transformers Collectors' Club, The TCC, is thrilled to show off the final images of this years two member exclusives... Over-Run (AKA Runabout) and Shattered Glass Drift! The Transformers Collectors' Club features a bi-monthly magazine, discounts on product from the TCC store and packages to the official Transformers Collectors' Convention BotCon, Prizes from Club contests, Members Only Forum, Free Membership to the online auction site MCAX.com, ability to purchase Members Only exclusives and T-shirts and of course, the FREE Membership Incentive Figure shipped to members in a white mailer box! 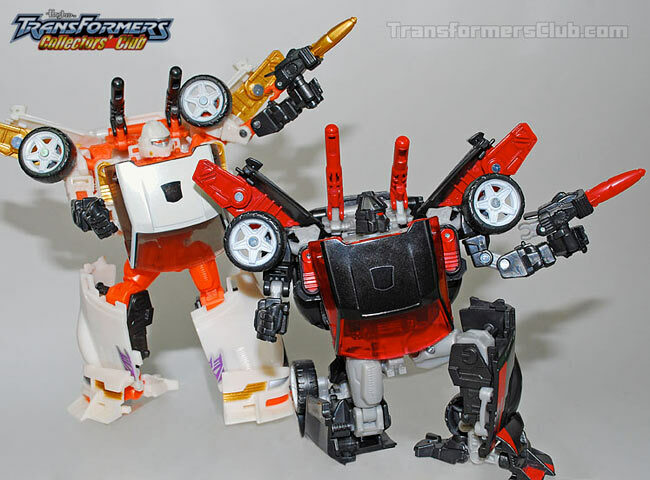 This year's FREE figure is the hotly anticipated Runamuck! January 2012 - Star Wars fans, action figure collectors and construction enthusiasts are feeling a ripple in the Force as the 3D version of Star Wars Episode I: The Phantom Menace approaches its theatrical release on February 10. To help Jedis and Padwans prepare to watch this classic installment in the Star Wars Saga in a whole new way, the broadest selection of Star Wars Episode I: The Phantom Menace toys are traveling at lightspeed to Toys"R"Us stores nationwide. 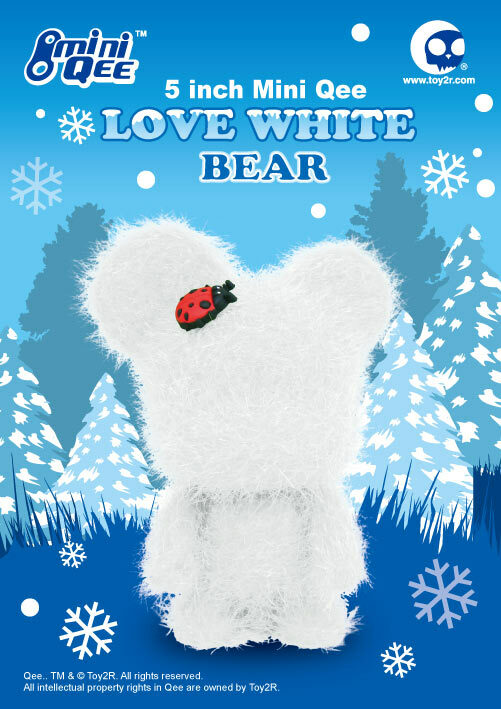 January 2012 - Love is in the air as Toy2R plans to release the third flocked 5" Mini Qee Bear in the "Qee Loves" series. 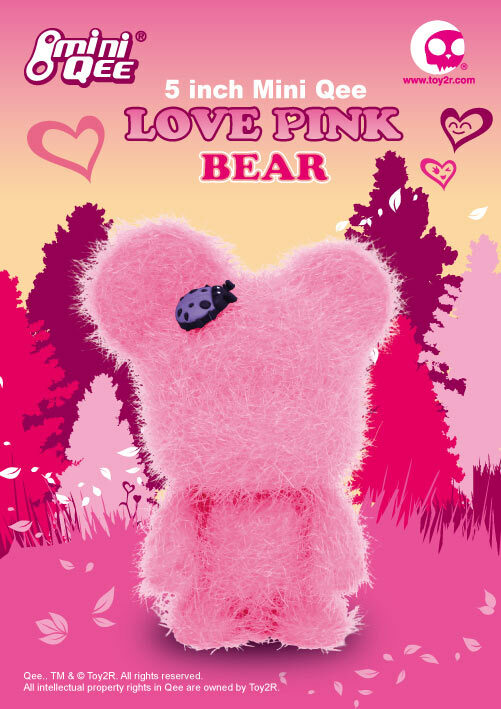 Introducing the Qee Loves Pink Mini Qee Bear. 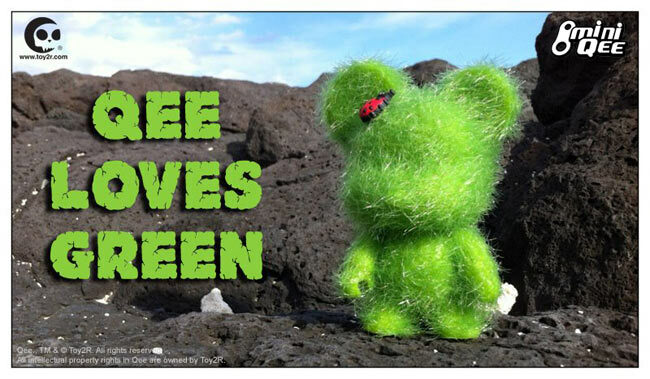 Following in the Qee-Steps as last year's winter edition (Qee Loves White) and the classic spring edition (Qee Loves Green) Toy2R continues the cuteness with this pink edition. 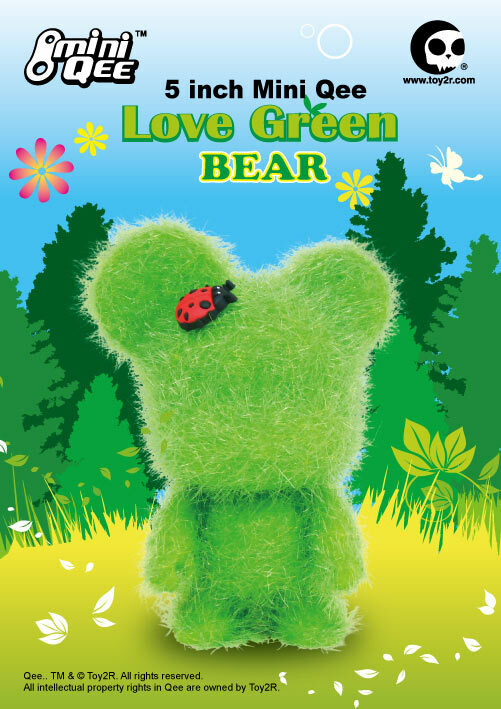 With an SRP of $28.00, these cuties will be available shortly so be sure to reserve yours today and show some Qee Love! LOS ANGELES, Jan. 30, 2012 -- Saban Brands announces that the number-one kid's action series is getting super-charged bringing even more action, teamwork and humor to televisions nationwide. 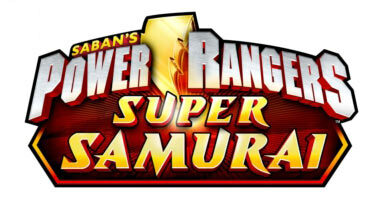 Power Rangers Super Samurai premieres Sat., Feb. 18th at 12n/11c on Nickelodeon. Combining the familiar themes of friendship, teamwork, fitness, humor and high-powered action seen in Power Rangers Samurai, the all new season will feature new super weapons, super modes and a new super villain that the Samurai Rangers must combine forces against. "We are so proud of what we've accomplished in just one year, bringing this iconic brand back to its glory," said Elie Dekel, President of Saban Brands. "We are excited to amplify that success and bring an even more powerful season to televisions nationwide each Saturday on Nickelodeon." January 2012 - Toy2R is thrilled to have seen Sinned NYC's custom 8 inch Qee Bear pop up on last week's episode of the Emmy Award winning comedy, 30 ROCK. The custom Qee was spotted during the opening of last week's episode, The Ballad of Kenneth Parcell. Check him out, sitting in the middle of the writer's table, just itching for a chance at a witty one liner. Thanks to the crew at 30 ROCK and NBC for giving this custom some great airtime. This week we are featuring new arrivals including Mystique Bishoujo, R2-D2 & C-3PO koto statue set and Street Fighter Play Arts Kai figures! 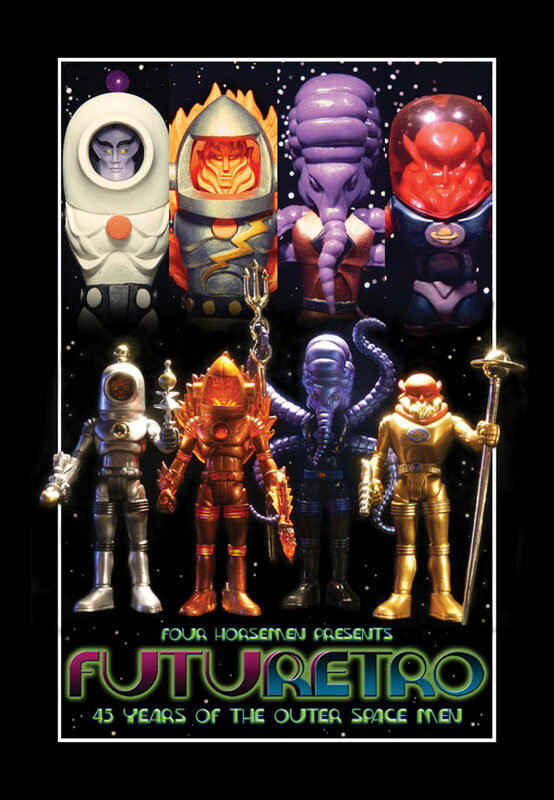 January 2012 - Toypocalypse 2: Futuretro is less than two weeks away and we've just gotten the confirmation that the original creator of the Outer Space Men and toy industry icon Mel Birnkrant will be our very special guest of honor on the opening night - February 10th, 2012 at the TT Underground Gallery in NYC! Don't miss this rare opportunity to meet Mel and many other soon to be announced toy industry greats appearing all evening to meet and chat with action figure fans! We're really excited to announce to you the names on our growing guest list over the next couple of weeks, and you're ALL invited to come to this very special gathering of geek culture.